Apocalypse is going to be huge news when X-Men Apocalypse hits theaters in March 2016. There have been comparisons of the character to his comic looks. 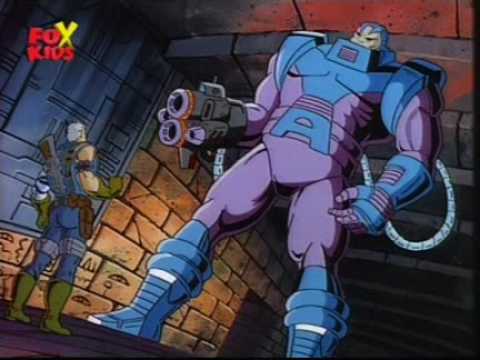 After talking to several comic fans I have decided that the most popular version of the character is actually the one that appeared in the popular 90s X-Men cartoon series. This shows some of his famous quotes like "I am beyond mutants as you are beyond humans"